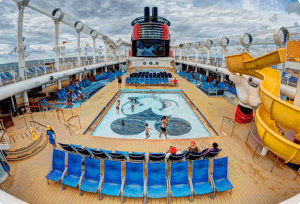 Current Disney Cruise Line Vacation Specials: Disney Cruise Line – Current Disney Cruise Special Offers like Kids Sail Free, Last Minute Disney Cruise Deals, and Disney Cruise Line Discounts …. 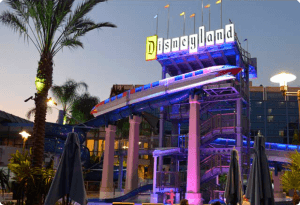 2019 & 2020 Walt Disney World Vacation Packages & Disney Hotel Room Discount Offers. 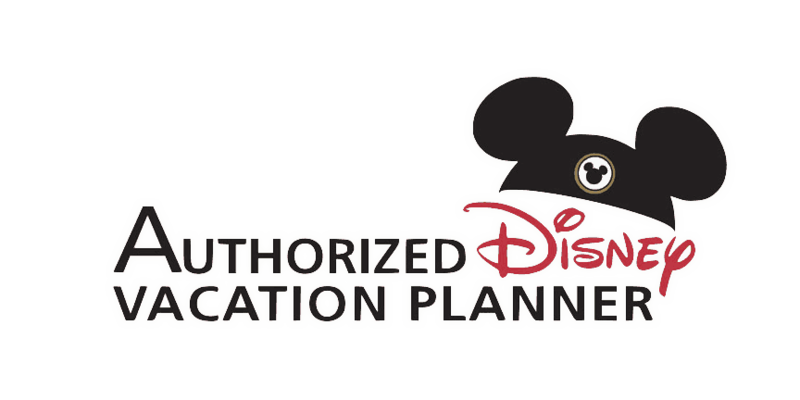 Who get our Pixie Vacations Disney Destinations Vacation Deals Newsletter Delivered right to their email so they never miss a Disney Discount. I thought I had done a lot of research and booking and planning quite well by myself and was uncertain if a travel agent would really help me any further. I was wrong. Pixie’s knowledge and expertise helped me finalize all of my wishes for my family’s first visit as well as secure a 40% off my resort package deal! I was very impressed with the service and FOLLOW THROUGH. I also enjoyed the perks of using Pixie. Thank you! The Pixies at Pixie Vacations planned everything for me. I simply gave them some dates to check and they researched a variety of options for our trips. They reserved our resort, reservations for meals, transfers, mailings, email communication reminders, deposits, final payments, all the details. So simple! I NEVER worried about a single detail. I knew I was in knowledgeable, experienced hands. 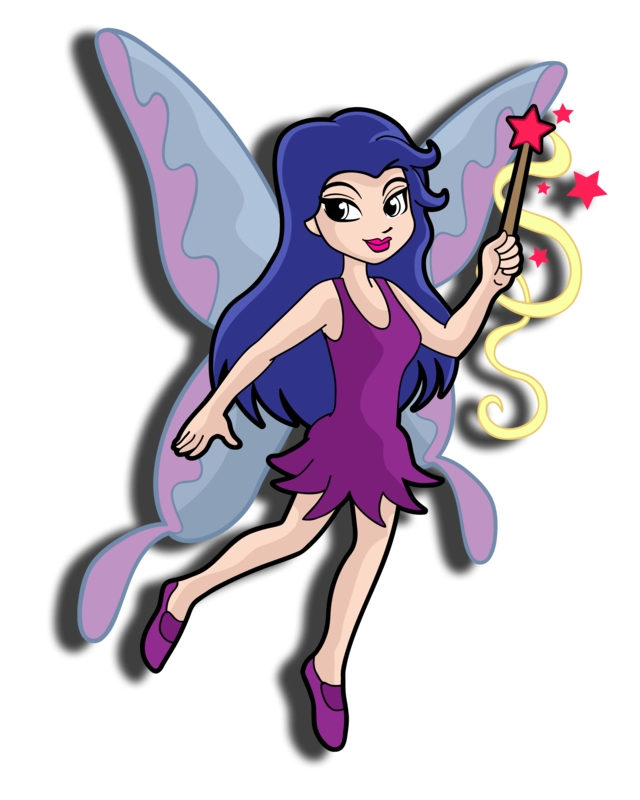 I have referred Pixie Vacations to several friends because my experience with them has always been top notch. Thanks just doesn’t seem like enough gratitude! Thanks just doesn’t seem like enough gratitude we would like to express to you for all your help! We enjoyed the best vacation ever. We didn’t realize the small little things that “happen” to come into place until we were at Animal Kingdom that morning for breakfast. Our reservation was for 8:00. We took our time had a nice breakfast and got done and wandered outside. It was then that we realized that there was a huge crowd making a mad dash for the safari ride. Of course – due to your planning we were ahead of that crowd and on the first tour of the day!!! I will definitely give your name and number to friends who want the most out of their trip. AND when I go back I will give you a call. I attached one of my favorite pictures…. I’m not exactly sure how to put into words how thrilled we were with the trip to Disney that you booked for us through Pixie Vacations; the terms I would usually use seem inadequate. Suffice it to say, though, it was probably the trip of a lifetime for all of us, one that we will always remember and will reminisce about for decades to come. What so many other families seem to do with ease is a bit more of a challenge for our Brady Bunch…costs are usually prohibitive and schedules never seem to mesh properly to afford such luxuries, but this time they did. Thank you, from this very happy clan, for putting together an absolutely fantastic vacation for us! Why book your vacation with Pixie Vacations?